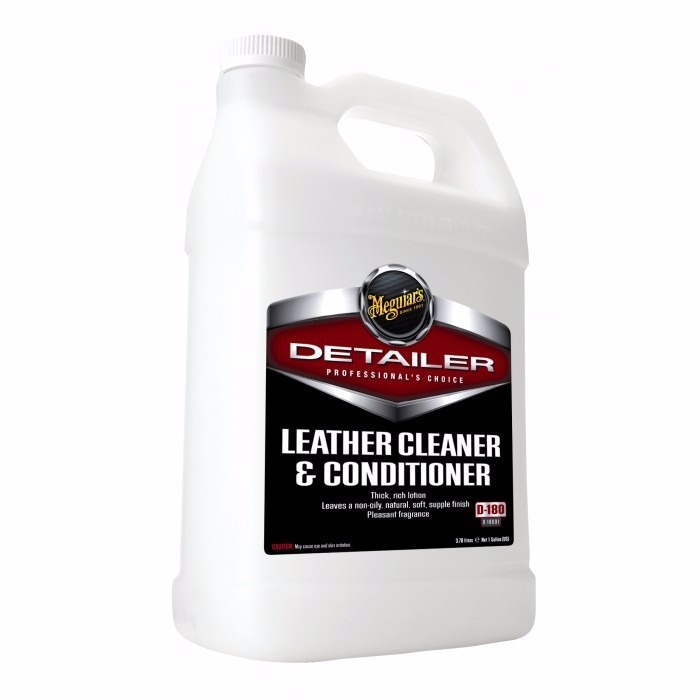 Leather cleaner is suitable for removing light soiling, cleaning and protecting car leather leaving no white residue or artificial gloss. Contains conditioners which moisturize leather, giving it a brand-new look. Its UV-ray protection helps on preventing premature leather aging and discoloring, keeping the original look.